Search Engine Optimization (SEO) is the optimization of a website or blog or it’s components like a web page, post, or image to naturally increase its visibility in a search engine like Google. It is a natural increase as opposed to advertising on a search engine’s first page of results. Backlinks are links from other websites back to your site. The use of high-quality backlinks is the most important search engine optimization (SEO) tool bloggers have for improving website ranking in top search engines like Google, Bing, and Yahoo. More people use Google’s search than any of the other top search engines. If your blog has a high Google search ranking, the other search engines are likely to give you a high ranking as well. When working to improve SEO, save time and effort by focusing efforts on website ranking in Google. Google views backlinks to your blog as votes of importance, popularity, and trust. 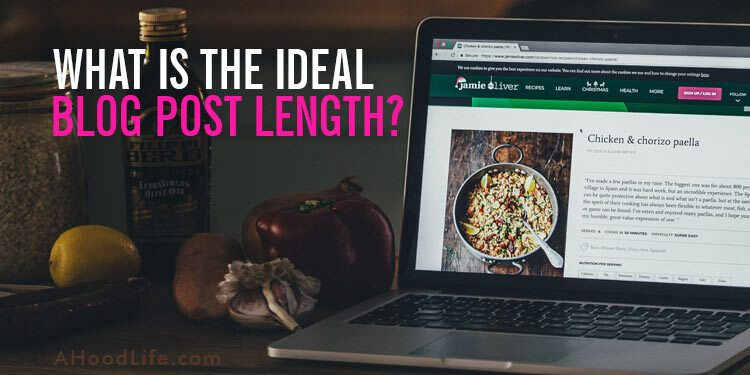 It’s a way of measuring a website’s authority. A site with many high-quality backlinks is likely to rank higher in Google search results. Backlink factors to consider when using backlinks to improve SEO are quantity, quality, and relevance. There are numerous elements that help determine the value of a backlink. These elements are weighted by the Google search algorithm to determine Google search ranking. Though Google’s search algorithm isn’t exactly known, search engine experts do know the following elements help determine a backlink’s value. A backlink from a website with a related subject matter will hold greater value than backlinks from non-specific or off-topic sites. A backlink from Southern Living to a food blog holds greater value than a backlink from a gaming website. Anchor text refers to the text that links to your website. Someone with minor knowledge of HTML (web code) can create a backlink with anchor text instead of the website’s address (https://yoursite.com). A commonly seen anchor text would be “click here”. 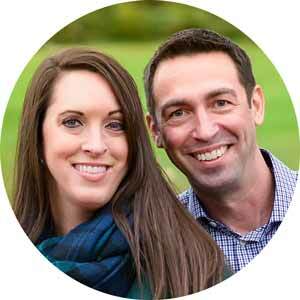 If there are a lot of backlinks with the same keywords for anchor text like “Nashville wedding photographer”, your website will probably rank well for those keywords. The Google search algorithm looks at the freshness of backlinks when it ranks a website. If a web page has stopped getting new backlinks, it’s relevance will be considered lower and it’s Google ranking will drop. Google doesn’t look favorably on most purchased backlinks. If Google is aware of a purchased backlink, the website ranking will be negatively affected. There are two types of backlinks, follow and nofollow. Why are there different types? Providing a link to another website is essentially vouching for that site. Doing so passes along the referring website’s authority and Google ranking. Sites like Facebook and Pinterest have nofollow backlinks because they don’t want to vouch for websites they don’t support or those that might bring down their authority and website ranking. The Google search algorithm looks negatively on certain websites like spammy sites. With nofollow backlinks in place, Facebook and Twitter are telling Google not to follow these links or give credibility to the sites receiving the link. NoFollow backlinks will not improve your website ranking. To the Google search algorithm, nofollow links are like no link at all. It doesn’t mean they’re bad. You’ll want to post on Facebook and Twitter. Nofollow links can still drive traffic to your website. 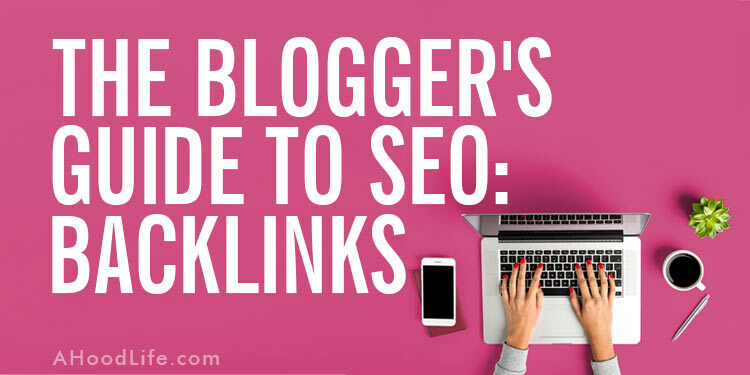 When working to get quality backlinks, it’s best to know if the link you’re getting is follow or nofollow. Don’t waste time on backlinks that don’t provide benefit. Most comment sections on blog posts are now nofollow. In an attempt to get backlinks, internet spammers abused comment sections adding links to disreputable websites. This practice hurt the website ranking for these sites. Nofollow links are put in place by sites to prevent abuse and protect their website’s authority. How to Identify a Nofollow Backlink? If you do not find it to have rel=”nofollow”, it will be a followed link. If you see rel=”dofollow”, it also provides a followed link. You can look at a website’s HTML code through your web browser. Steps will differ depending on your browser and device. There will be an option worded something along the lines of “Page Source”. Once you see the HTML code, perform a search to find the link you’re looking for and inspect the code for rel=”nofollow”. Don’t expect many referrals from Google search results if you don’t rank on the first page. Acquisition of site traffic from searches will be insignificant if you aren’t ranking on the first page. How many times do you proceed beyond the first page of a Google search? What credibility do you give sites that rank beyond the first page? Acquiring high-quality backlinks isn’t easy and takes time, but it’s worth the effort. Ranking number one in a Google search can drive more unpaid traffic to your blog than any other traffic source. The first search result gets upwards of 30% of the clicks. Ranking number one in a Google search means money in your pocket! Think of the additional sales! Backlink submissions to websites you control are some of the easiest to acquire. Because you’re setting up these backlinks and aren’t acquiring them organically from others, each of these backlinks will offer lower value. In great number, however, they can have an impact on ranking. Don’t go wild creating hundreds or thousands of backlinks through online guest books, forum signatures, or blog comments. Doing so will look spammy to the Google search algorithm and will likely devalue your website ranking. If you’ve created noteworthy content and you update your website consistently, people will link to your site over time. Well, if they can find you. You have to let them know your content is out there. Here are a few ways to let others with website and blogs know about your content. Links and likes at social websites do not hold weight with the Google search algorithm. 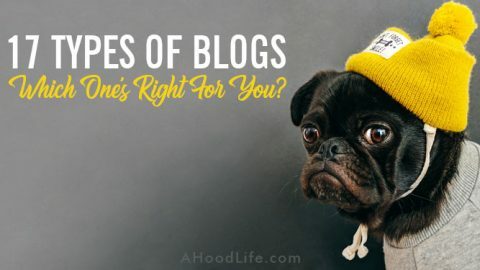 Even so, social websites offer valuable opportunities for exposing your content to those who may find it noteworthy and worth sharing on their blog or website. These naturally formed backlinks are valuable in building authority and boosting Google ranking. 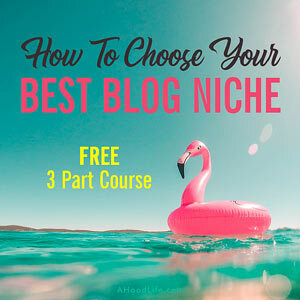 Let people know when you mention them in a blog post. Link to them where appropriate and ask them to share and link back if they’d like. Many are flattered when mentioned in a post and some may even share your post with their followers. If you aren’t collecting emails and regularly sending out a newsletter, you’re missing out on a valuable, promotional opportunity. Your fans want the connection and to view your work. Having a direct connection to them through email offers another great opportunity for connecting and sharing. Use the newsletter to alert recipients of new web posts. You never know when someone will provide a backlink. Make contact with organizations, blogs, and other related authority sites with which you don’t compete. Make them aware of your post and why creating a backlink to your content is in their best interest. They may choose to feature you on their site or share your content on their social media accounts. Participate in relevant conversations online. They’re happening all over the web. By building relationships, you can earn high-quality backlinks from other authority sites. What keywords and phrases relate to your blog? Perform a Google search for each of these. What sites rank on the first page of results? Start with the first search result and work your way down the competition. Examine the backlinks that come into this website by using tools like SimilarWeb or Moz Open Site Explorer. They will list your competition’s backlinks! Target the websites providing these backlinks. Review products and services on your blog. They may provide a backlink to your post. We now know backlinks are needed to improve our Google ranking and that some referring websites offer greater value than others. Since we don’t exactly know how the Google search algorithm determines website ranking, how do we know which website or blog to target for the high-quality backlinks we want? There are clues that help us determine the possible value of a backlink. We previously covered site authority, relationship, anchor text, freshness, and followed backlinks. First, consider these then check the following. The combination will help indicate which websites and web pages to target for backlinks. It’s advantageous to earn backlinks on web pages already ranking for the keywords and phrases you want to rank. Value for these keywords will be passed on to you when you acquire backlinks on these web pages. How do you know the keywords for which a web page ranks? One is to perform a Google search. If you want to rank for “Los Angeles concert photographer”, search for this keyword phrase. The other option is to use the Moz Open Site Explorer. Enter the URL you’re targeting then click on the “Anchor Text” tab to get a list of the keywords used as anchor text in links back to the targeted web page. MozRank shows the popularity of a web page. Popularity has an effect on page rank. A high MozRank score is an indicator of a lot of backlinks or possibly a few high-quality backlinks from extremely popular pages like Wikipedia. Moz Domain Authority is a measure of a domain’s likelihood of ranking for any given search query. 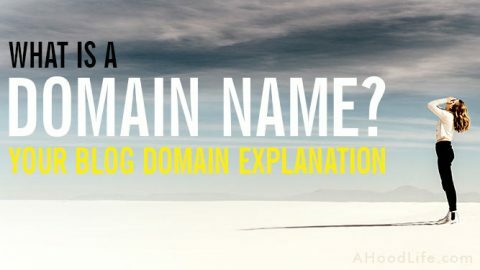 It’s a measure of a complete domain, not an individual web page. MozTrust measures the degree of separation a website has to a highly trusted site like a government website. In other words, is the site directly linked to by a trusted website or is the website being measured further down a chain of links from the trusted website? A backlink’s value gets diluted by other backlinks on the same page. The fewer backlinks a web page provides the better the value of that backlink. The older a domain is the better. Some backlinks pointing to your website can negatively affect your Google ranking. Spammy or low-quality backlinks need to be removed. Contact the website linking to you and ask that they remove the backlink. You can also remove negative links from Google with Google’s Disavow links tool. With the disavow links tool, you can request that the Google search algorithm ignore certain backlinks when assessing your site. I’ve successfully used Google’s Disavow links tool to get rid of spam links from numerous websites. One site had over 8000 links to one of my blogs. There are super helpful tools like Monitor Backlinks that can help alert you of bad backlinks. It is important to know what to expect when you set out to acquire backlinks. Six to eighteen months of daily effort will be needed before you’ll see significant results. Paid sponsor links that sometimes appear at the very top, bottom or in the right column of Google search are different from backlinks. They are paid advertisements. They are marked as being an ad and most people skip past them to the top search results. Consider the cost of these search engine ads, as well as banner ads and paid promotions. They may provide a return on investment (ROI), but they rarely provide the traffic or ROI that ranking in the top three search positions provide. The Google search algorithm will rank you higher than your competition when your site is of higher importance. 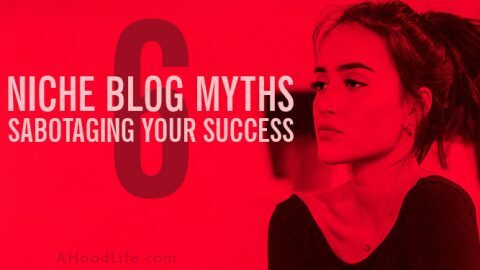 There will probably be a lot of blogs in competition with you. Outside of the quality of website content, high-quality backlinks are the greatest advantage any website can have over another. The right backlinks will provide a higher Google ranking, increased traffic, and most importantly an increase in sales. 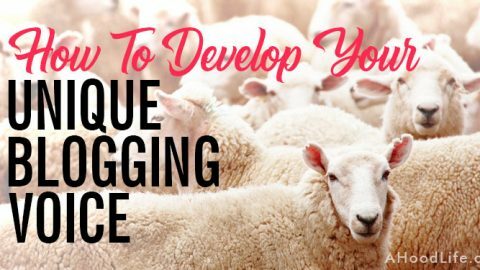 Help secure your future as a blogger by developing a system for acquiring high-quality backlinks. Study your website analytics over the months ahead. You should be able to see improvement in your search traffic and Google ranking. If you aren’t seeing improvement. Make adjustments to your strategy, target higher quality backlinks and continue. It takes time, patience, and dedication to improving website ranking. You can do it!!! 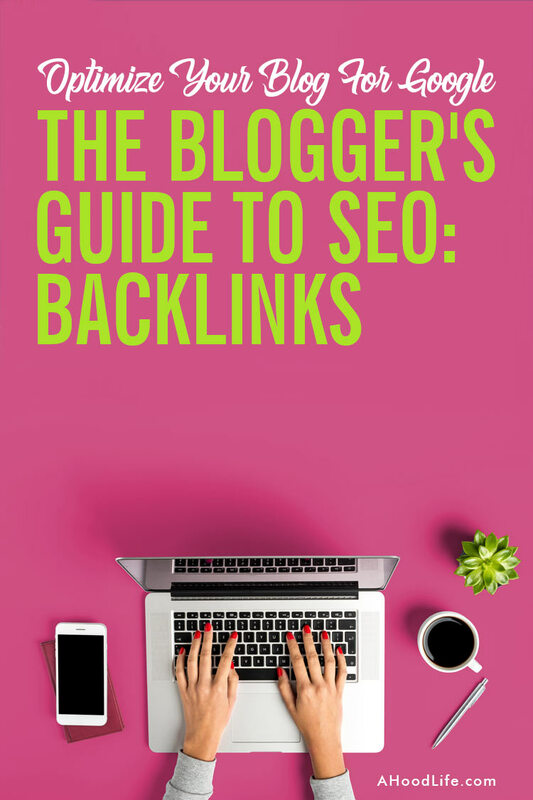 Do you have other tips on backlinks for SEO? Let us know what you think of the post comments below. Thanks for this great article. 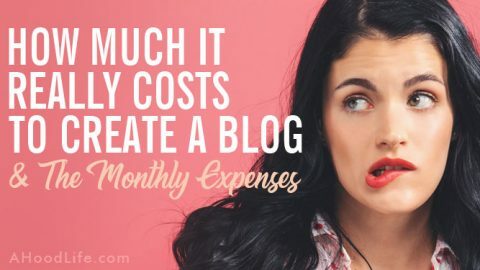 I really like this post and I love your blog! 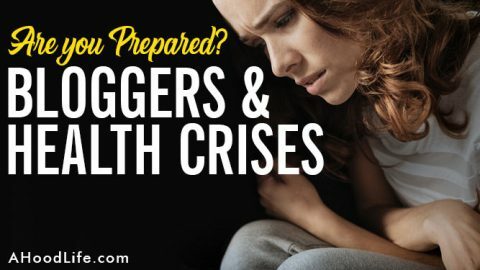 Great information and insights! I really like your post and advice, will try to implement your strategy and let’s see! Thanks a lot! Thank you, Michaela! Keep in touch and let us know how it goes! Great information! Thank you for sharing Steve and Ashley! 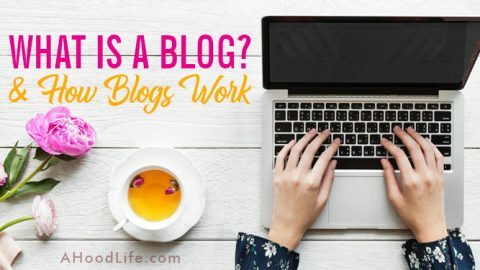 Curious how long have you been blogging? 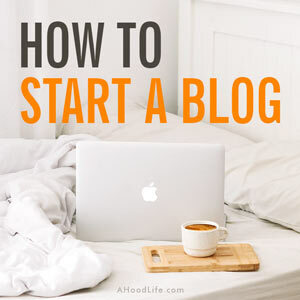 A must read for any blogger! Thank you for providing such valuable information. I greatly appreciate it. I am book marking this for future reference as I try to gain more subscribers, traffic, and knowledge. Definitely sharing! Thanks! Thank you, Teri! I’m flattered! If I can help in the future, please get in touch. Very useful, thanks for sending the link. Particularly the bit about disavow as I have a couple linking to my site.